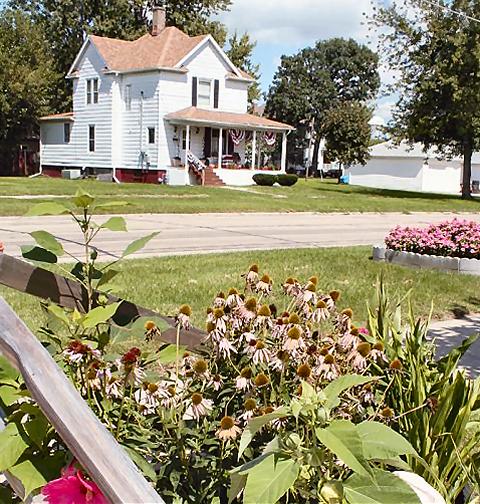 Consistently ranking among the most affordable properties with the Illinois Association of Realtors, Kewanee offers a wide variety of architectural styles, great neighborhoods and housing options. Prospective buyers will find a number of real estate agencies in the area with professional agents willing to go the extra mile to make sure everything goes smoothly. The housing market includes great prices on starter homes as well as new subdivisions with modern layouts and amenities and wellestablished neighborhoods with elegant, larger homes. Seniors also have a number of choices with the Kewanee area offering several types of housing. Choices range from private care homes to elderly condominium communities to assisted-living facilities for those who require a little extra help. A number of rental choices are available, whether in apartment and family-unit complexes or single-family homes. 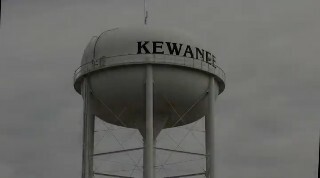 Kewanee offers small town living with bigger cities just a few miles away. The quality of life is reflected in the city’s quiet, friendly neighborhoods. A great place to thrive and raise your family, Kewanee residents are proud of their community, schools, parks, recreation and low crime. Kewanee’s real estate market accommodates young families looking for their first home, the retired couple looking to slow down, mobile professionals requiring a rental situation and larger families seeking bigger homes or sites to build on. The Housing Authority of Henry County offers housing alternatives with two family complexes and two high rise buildings. And no matter what part of town you’re in, residents and visitors alike know that they are part of a caring, safe community that welcomes new families as if they are old friends. Whatever you desire for a home, the choice is yours: from a custombuilt contemporary home to a vintage Victorian to a new ranch style. Or you could opt for community living in the form of an apartment or complex. Others may select a worry-free unit in a retirement village. You’ll find all of these options nestled among the benefits of small-town living with safe and casual strolls along tree-lined streets with welcoming neighbors. And with Kewanee located near interstate access, residents are able to enjoy what larger metropolitan cities offer with just a short drive. Whatever the choice, Kewanee is a great place to live as a young adult, as a family, as a couple or single or as an older resident looking for freedom, fun and comfort.